TRIUMF is Canada's particle accelerator centre, and one of the world's leading laboratories for particle and nuclear physics and accelerator-based science. We are an international centre for discovery and innovation, advancing fundamental, applied, and interdisciplinary research for science, medicine, and business. You will also be required to successfully complete the TRIUMF in-house radiation safety training course and be designated as a TRIUMF Nuclear Energy Worker. 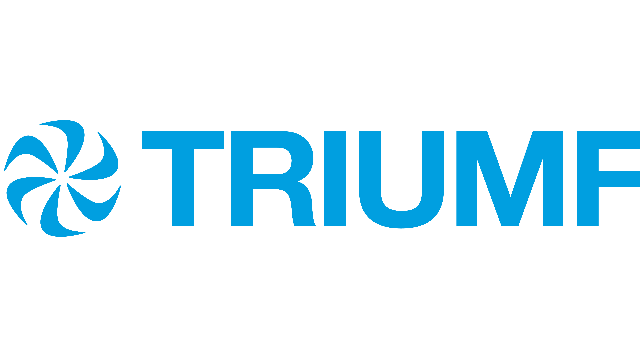 TRIUMF offers a creative, diverse and inclusive team environment, located on the South campus of the University of British Columbia in Vancouver, BC. We offer a comprehensive benefits package, a competitive starting salary, and an excellent opportunity to enhance your career portfolio in a high profile national research facility. Applicants must be legally able to work in Canada on a permanent basis (Canadian Citizen or Permanent Resident).